After the brilliant reaction to our beginner’s guide to MAC lipstick shades, we’ve decided to give all you make-up novices a helping hand in creating a MAC Cosmetics Starter Pack. 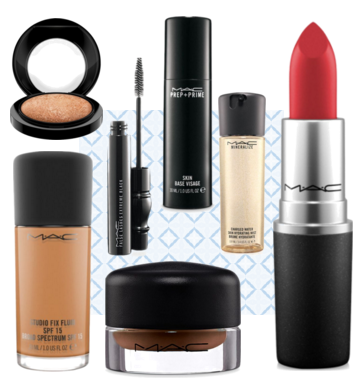 These are what we consider the top seven products to give you a flawless makeup look. 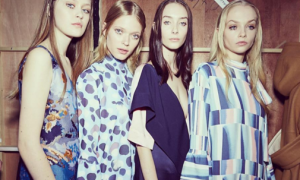 Start your makeup routine by using your favourite moisturiser. 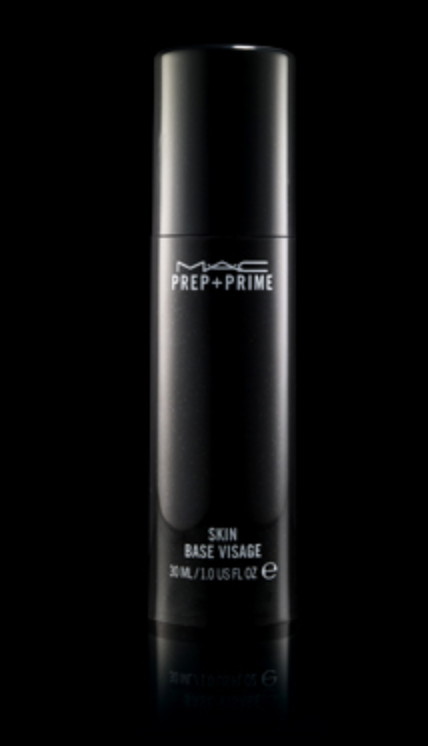 Once it has settled into your skin, pump MAC’s Prep + Prime onto the back of your hand and then transfer it onto your face with your fingers. 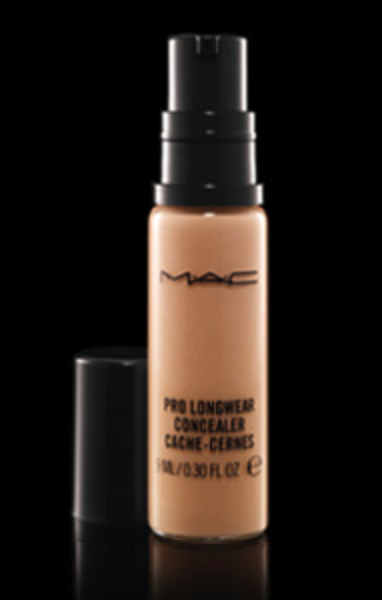 Blend into the skin and leave to dry before applying foundation. 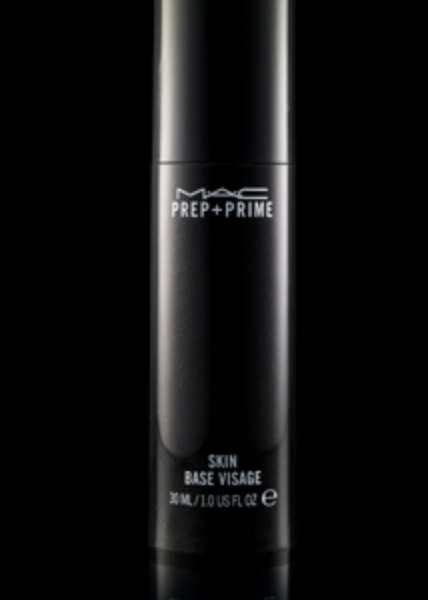 This primer contains silicone, therefore it is amazing at concealing enlarged pores! 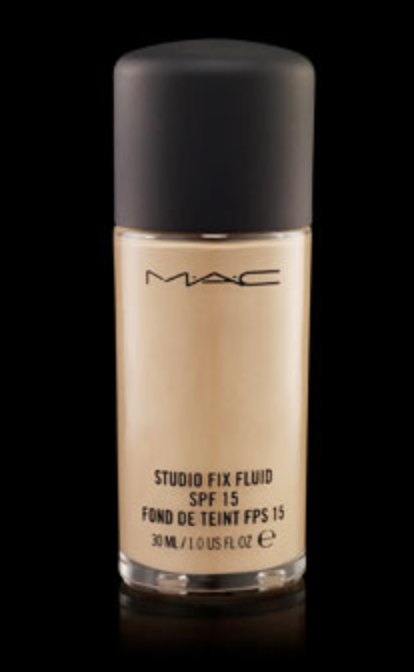 Studio Fix+ is a brilliant but very heavy and full-coverage foundation… a little goes a long way! 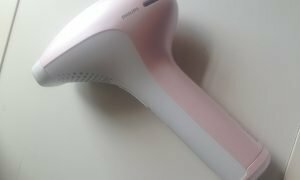 Using a damp Beauty Blender or foundation brush, blend the foundation evenly into your skin. 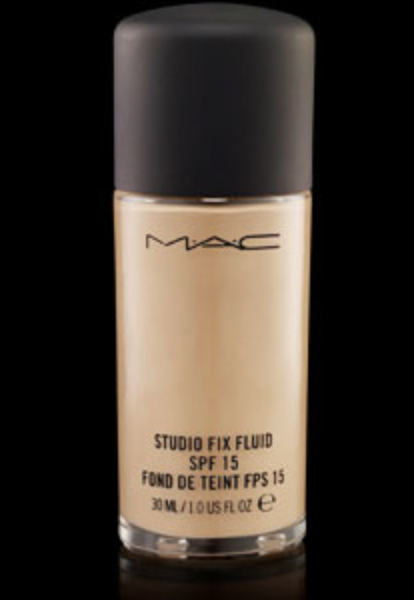 This foundation has SPF in it, keeping your skin happy and healthy. 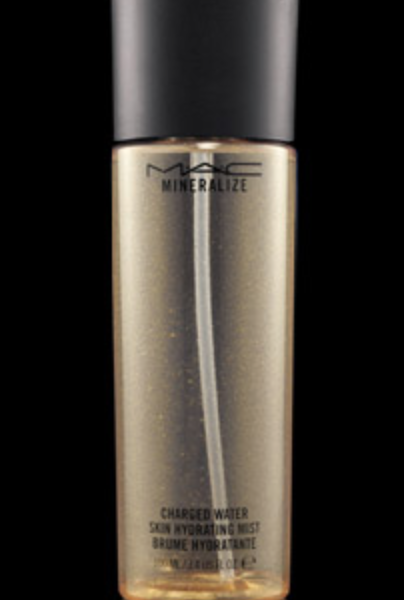 Mineralise Skinfinish is perfect for giving your skin a healthy glow. 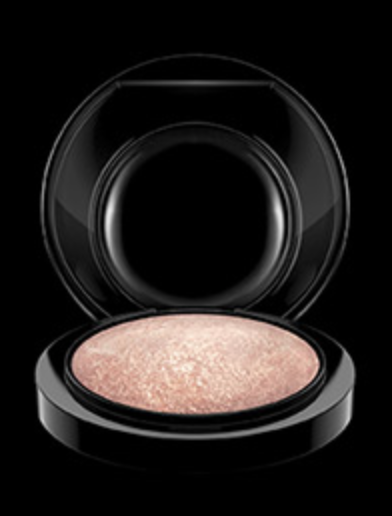 Place it on the high points of your face – like your temples, brow bones and the bridge of your nose – for a glamorous highlight. 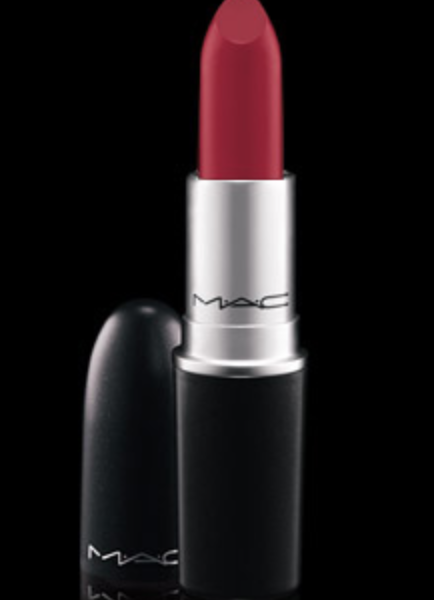 The shade Soft and Gentle is MAC’s most popular. Defining your brows really draws attention to your eyes and frames your face. 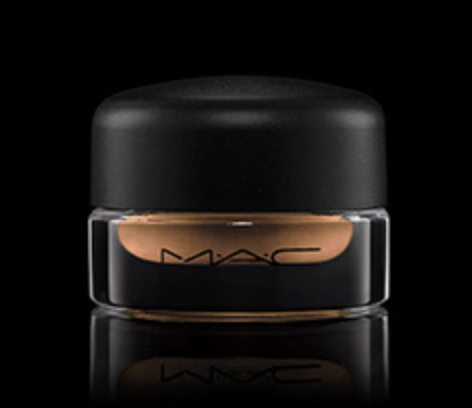 Using MAC’s Fluidline Brow Gelcreme will get those brows on fleek. 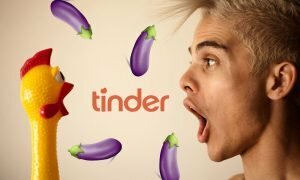 The consistency is thick, but it still spreads onto the brows perfectly. 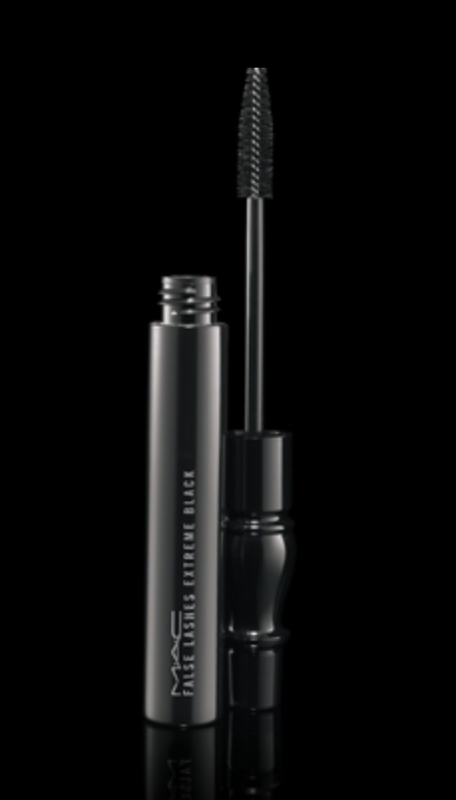 False Lashes Extreme Black Mascara is perfect for an everyday look. 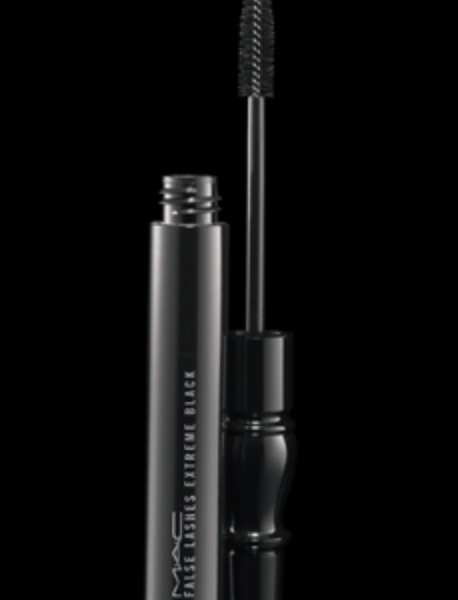 Whether you want thick lashes that stand out or just a few coats to make you look wide awake, this will certainly do the job. 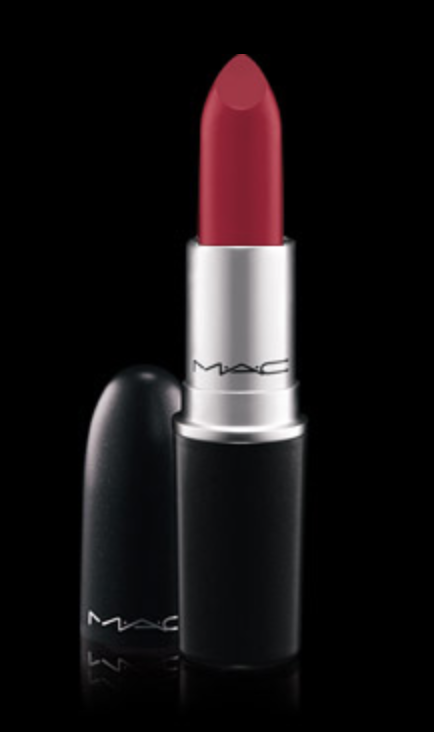 You can’t go wrong with a red lip and especially with MAC’s famous, and much-loved, Russian Red lipstick. Apply a couple of coats so it keeps you looking fabulous all day. 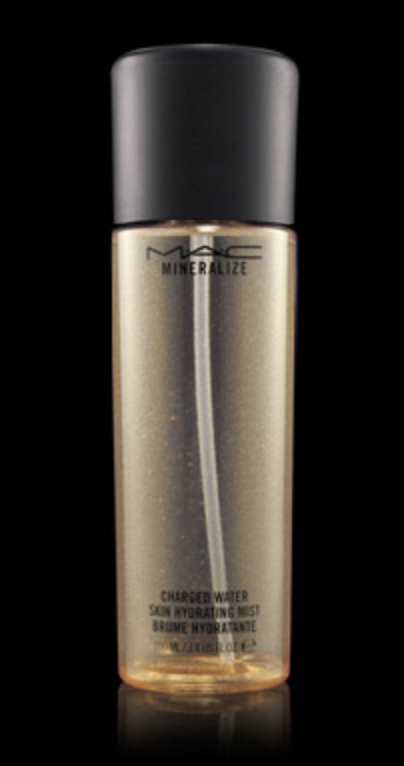 Lastly, spray MAC’s Charged Water all over your face to set your makeup. Not only does it help keep everything in place, but it gives your face a more dewy look to keep you looking fresh all day. 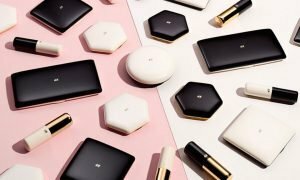 H&M Is Launching A 700 Piece Beauty Line! Would You Buy It?